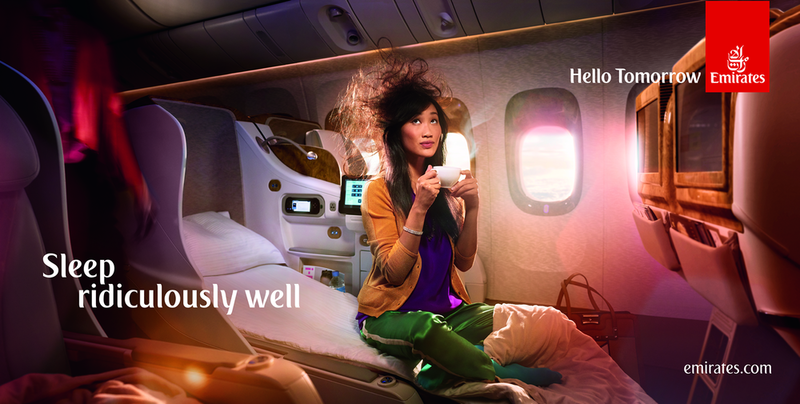 Our aim were two: first, create a distinct look for Emirates products by defining an owned visual treatment. And second, find the right product stories to settle the basement for the future. This are some examples of the campaigns already produced under the umbrella of those territories.